Facebook Twitter and Instagram for news, promotions, updates on class schedule changes, and training tips. Click on the Read More links below to view the full article and watch video content. 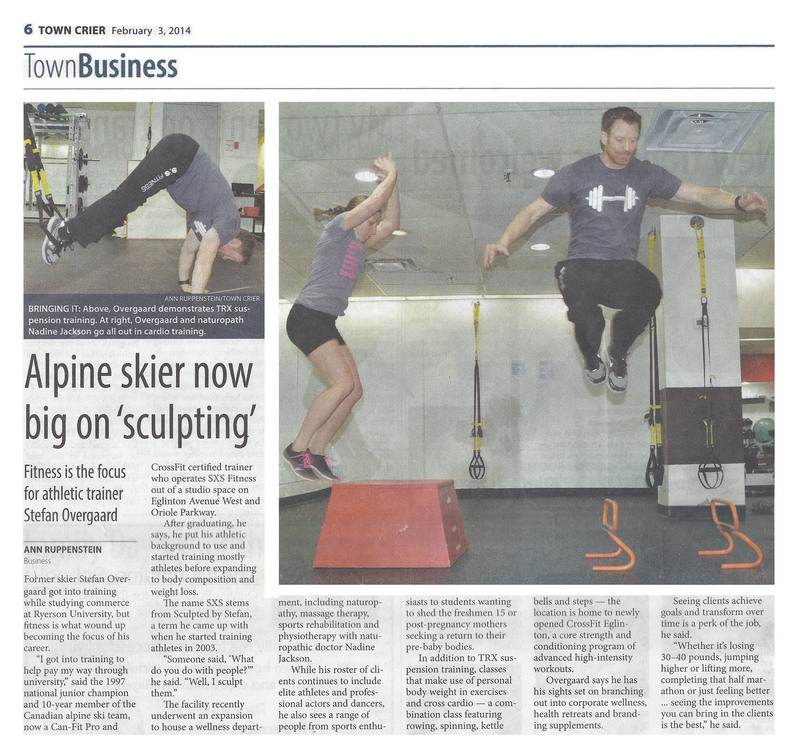 SXS Fitness client Alanna Glassman writes a feature article about her experience training for the Police Fitness Test. 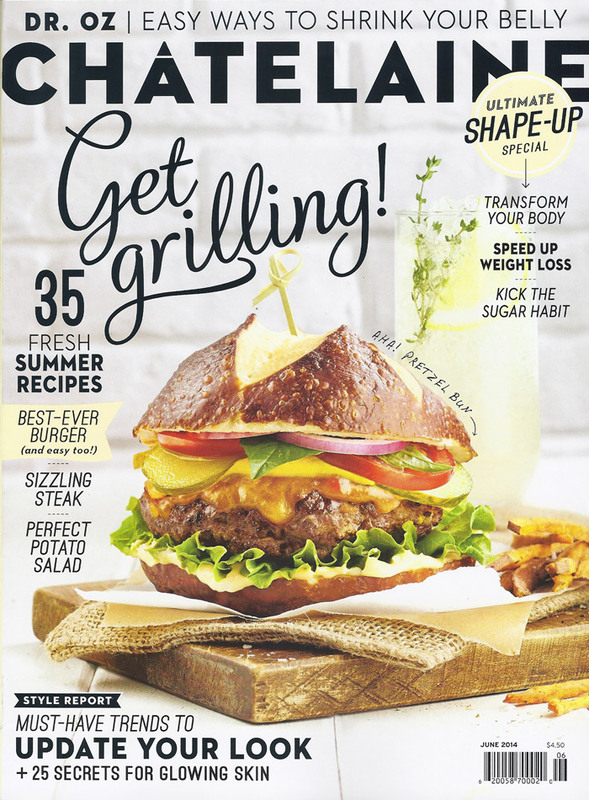 Stefan Overgaard provides a few quotes for the August/September issue of INSIDE FITNESS magazine. 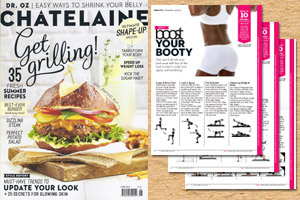 Stefan is the Consulting Trainer for Chatelaine's 10-Minute Workout series. Check out the simple programs he created in any of the latest issues. 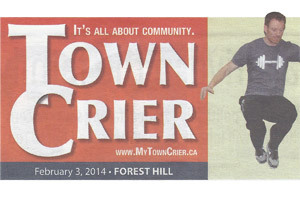 Stefan Overgaard, founder of SXS Fitness is featured on the cover of the TOWN CRIER, along with an editiorial. 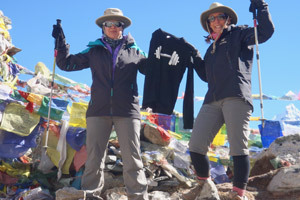 Congratulations to Claudia and Debi for conquering the Mt. 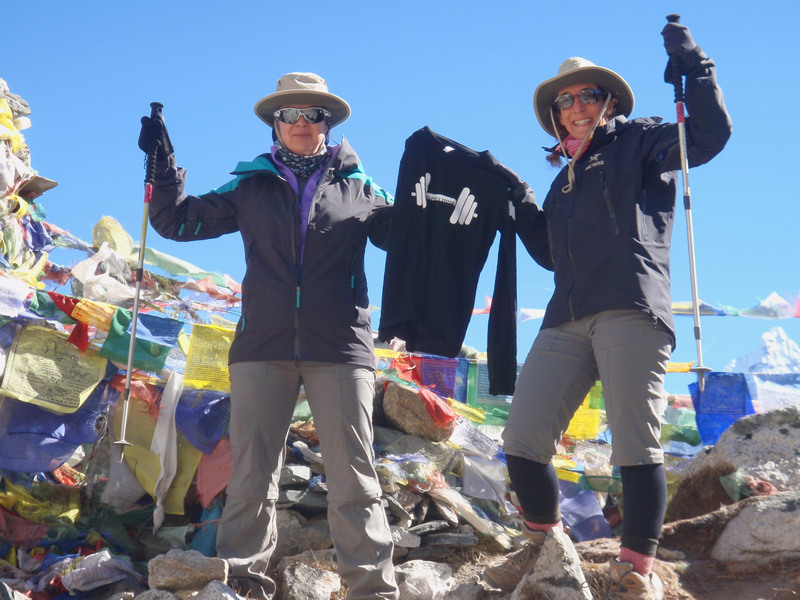 Everest Base Camp journey. All the long hours in the gym really paid off. 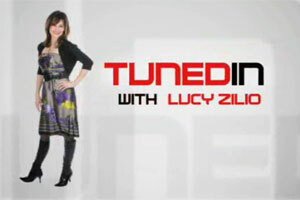 Check out the shoot on OMNI with Lucy Zilio taped December 9th, 2010. I was being interviewed as one of the teachers sharing some insight into the Professional Fitness Consultant Program at Medix School. 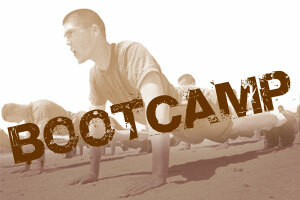 Bootcamp is great for all levels of fitness- anywhere from beginners to experienced fitness buffs. 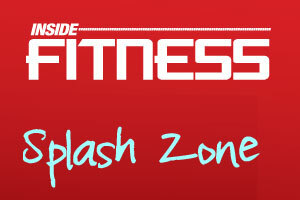 It's also a fun, alternative way to lose fat, increase lean muscle mass, improve stamina, coordination and flexibility. 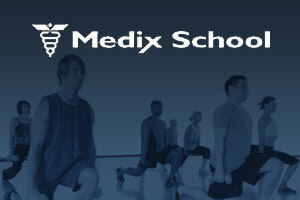 Stefan Overgaard has been promoted to Department Head of Fitness for the Medix School in Toronto, Canada. For over 35 years Medix School has been providing industry leading Health Care career training for those looking to become medical professionals. 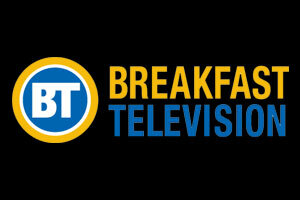 Stefan Overgaard is featured on Breakfast Television for the new group fitness class at Extreme Fitness focused on ski specific training called Fit2Ski. 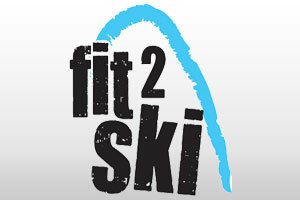 Fit2Ski is a group fitness program designed to help skiers improve their performance and fitness level on the slopes. The program, offered at some Extreme Fitness locations, was designed by former pro skier and conditioning specialist Stefan Overgaard.